Category: Misc. 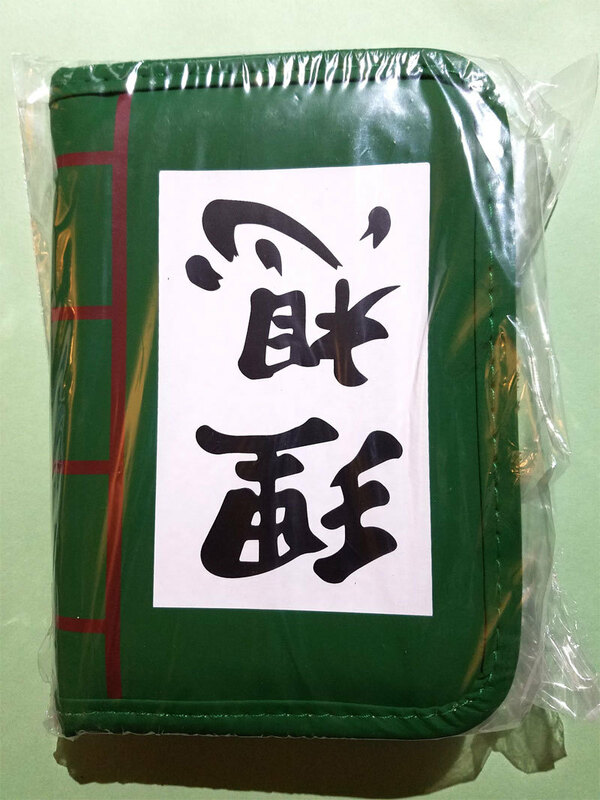 Anime Merchandise This is a brand new pouch from the anime series 'Bungo Stray Dogs". The pouch measures 6 1/2" tall x 4 1/2" wide and has a zipper to seal it shut. It is brand new and an exclusive Loot Crate Anime item. Please check my other listings for more Loot Crate exclusives! NOTE ABOUT SHIPPING: I do combine on shipping, though I've had trouble with Bonanza's 'combined shipping' system. If you buy more than one item and it charges you twice for shipping, I will refund any unused portion. If you would like to know shipping cost ahead of time, please let me know the items and your zip code and I can provide that. I do NOT ship internationally. I apologize for this, but due to my work schedule and the post office's hours it's difficult for me to get there to mail international packages. I have made exceptions based on the amount spent and if I have days off, so you are welcome to ask! I just can't promise anything, unfortunately.